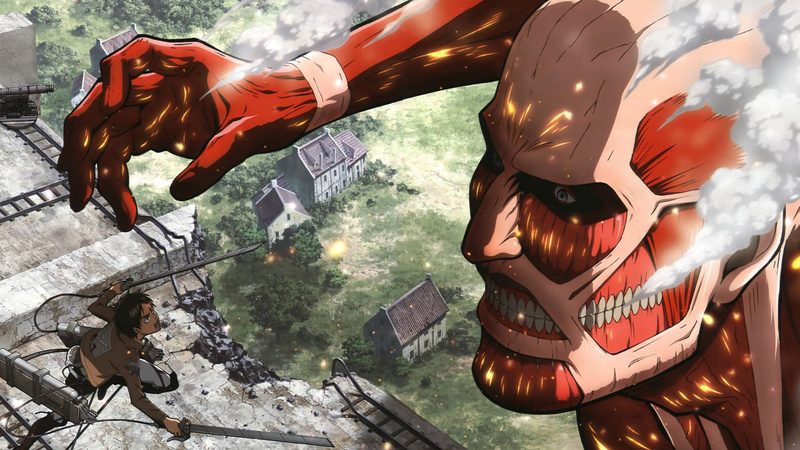 Spike Chunsoft has just released new details for the next game in the Attack on Titan series, which is of course based on the popular comic, TV and movie franchise. 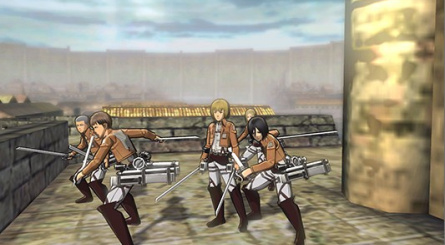 Attack on Titan 2: Future Coordinates is billed as a “3D manoeuvre action” game and will boast a story mode which runs alongside season two of the Attack on Titan TV anime. Scenes and music lifted directly from the show will make this connection even stronger. 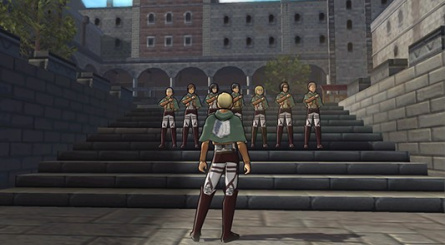 In addition to this, there's also a “World Mode” which allows you to assemble your own army and create a custom base. If that doesn't excite you enough, then Future Coordinates also features a multiplayer mode for up to four players, both local and online. The game is due for launch in Japan this year. Spike Chunsoft's previous Attack on Titan outing on 3DS was lucky enough to get a release in the west, so perhaps this one will too? 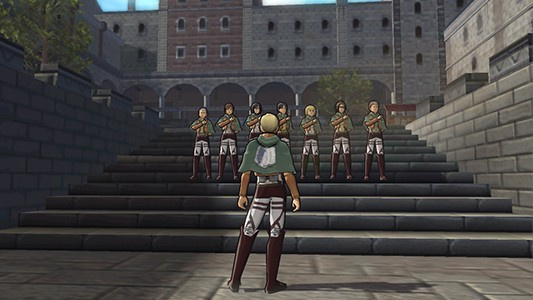 Would be nice to see it localized. As nice as this is the 3DS really can't do the series justice like other platforms can. @LuckyPower I agree. I'm glad that the 3DS gets two AOT games, but if we could use 3D Manoeuvre gears on the Switch against Titans? Mmm! It would be beautiful! 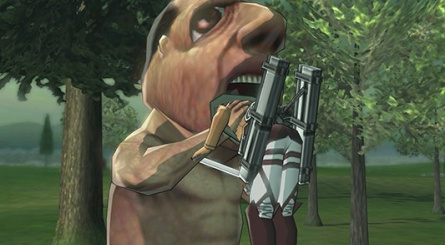 I'm still interested in this game, though. But I still haven't tried the first one. Rather have it on Switch, but good news for Japanese 3DS owners. 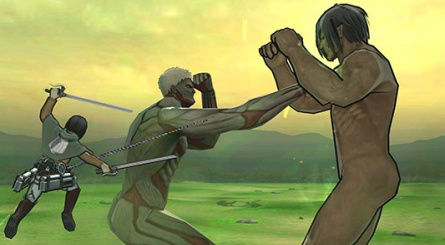 I'm really happy Humanity in Chains got a sequel,it's better than the home console game.